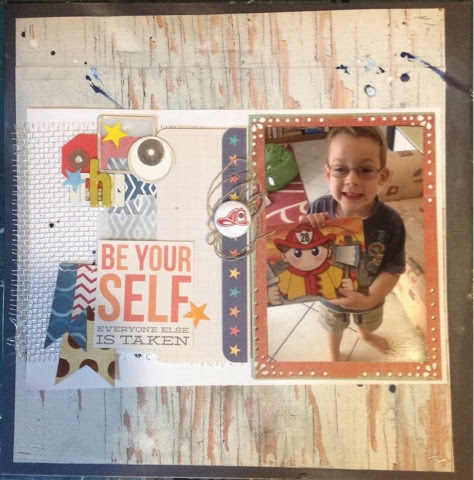 scrappinwithjanet.. : Scrap The Boys Blog Challenge .. Grunge theme. 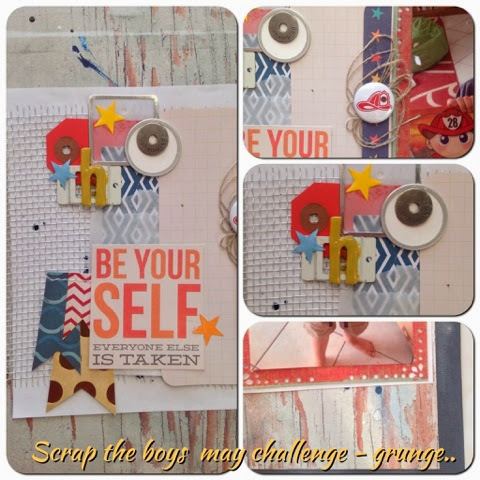 Scrap The Boys Blog Challenge .. Grunge theme. The theme for May is grunge. I hope you like my grunge inspired layout! Just fabulous work Janet. Great layers and texture.